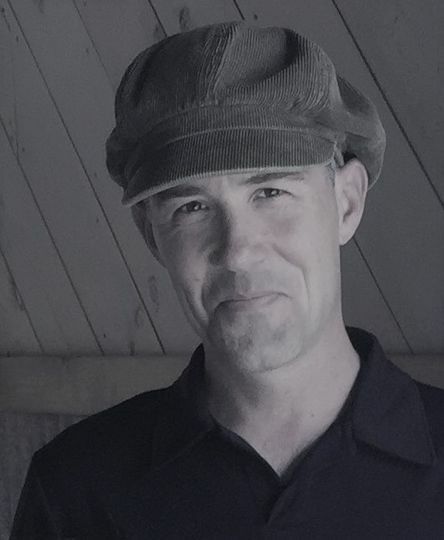 DJ Peter Jackson is a professional DJ based in Pawleys Island, South Carolina, that services the coastline between Myrtle Beach and Charleston. 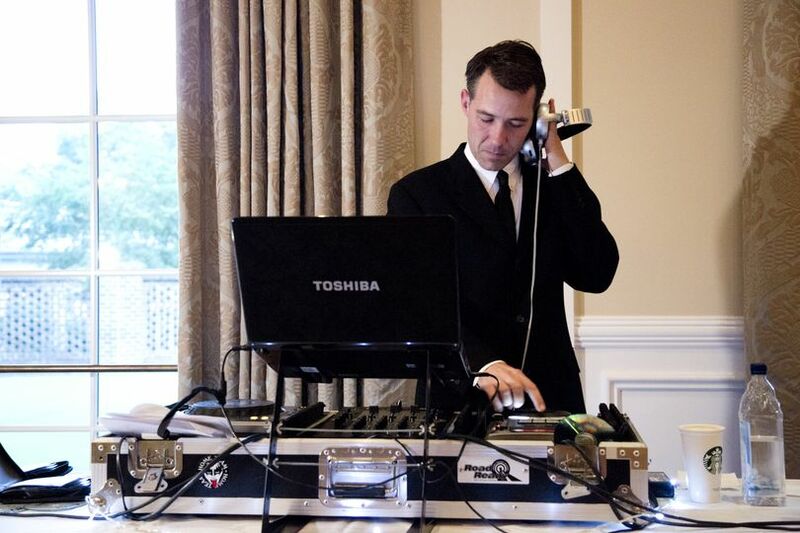 He has made his mark in the event planning community as an alternative to the stereotypical "cheesy wedding DJ" and delivers a more refined experience where the music is the focus versus endless banter on the microphone. Peter has 15 years of experience as a professional DJ and 10 years experience in the entertainment industry having toured internationally as a large scale concert production manager. He has longstanding relationships with wedding planners and coordinators in the area and he is an approved vendor at various venues in Pawleys Island, Charleston and Savannah, Georgia. His love of music is a lifelong pursuit and that provides an extensive knowledge of music to offer whatever mood you are looking for with a distinct sophistication that sets him apart from other DJ’s. 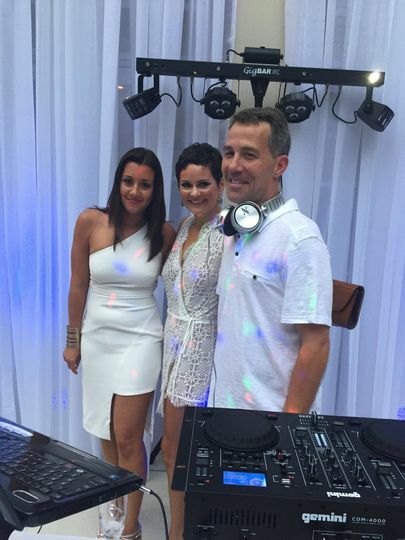 DJ Peter Jackson plays the latest and greatest hits from a wide-variety of music genres during events he DJs. 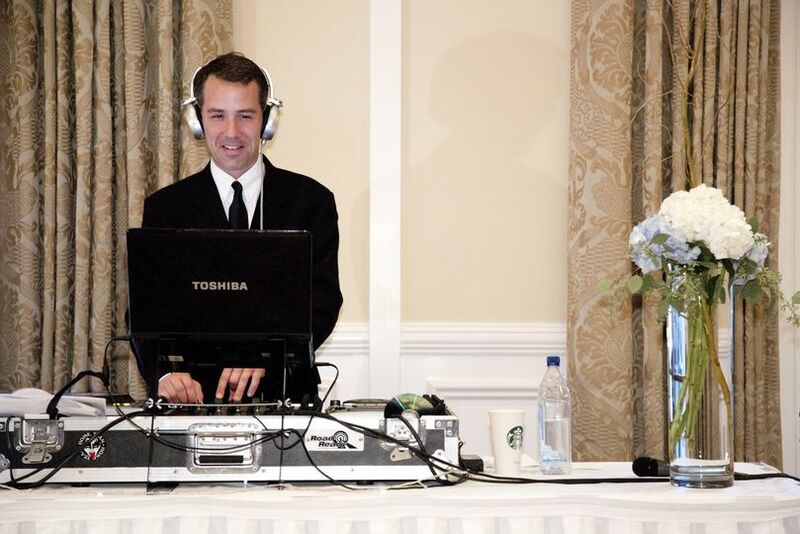 Prior to your special day, Peter will consult with you about all of your entertainment wants and needs for your wedding. If you don't want to hear a certain song or genre, Peter will add it to his do-not-play list. Peter is more than willing to provide MC services by making announcements and introductions during your wedding reception. 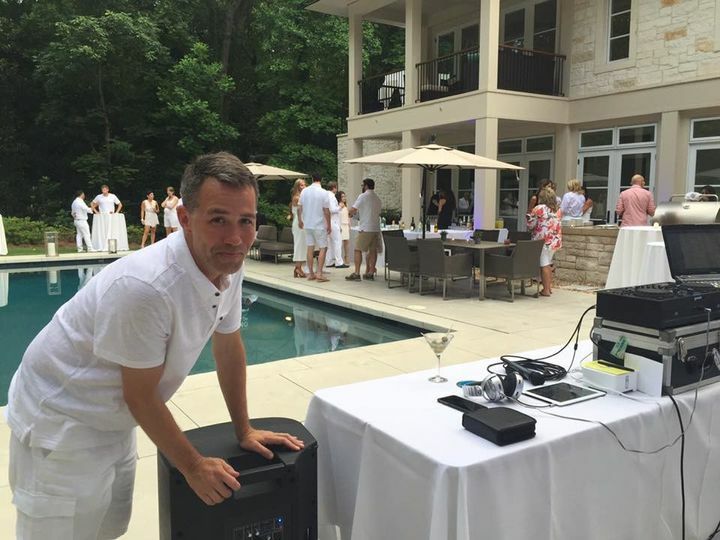 Along with the wedding DJ services he provides, DJ Peter Jackson will also bring additional equipment with him on your special day, which include a disco ball, microphones, a sound/PA system and uplighting. Right from the start Peter Jackson was a completely professional, straightforward, kind, and flexible DJ. I am from Chicago and therefore had to plan a 'destination' wedding, and Peter was an excellent communicator and spoke to me several times over the phone and via email before the wedding planning our music selection and 'flow' of the wedding reception. He was dressed very classy and professional at the wedding reception. And was the perfect addition to our special day. 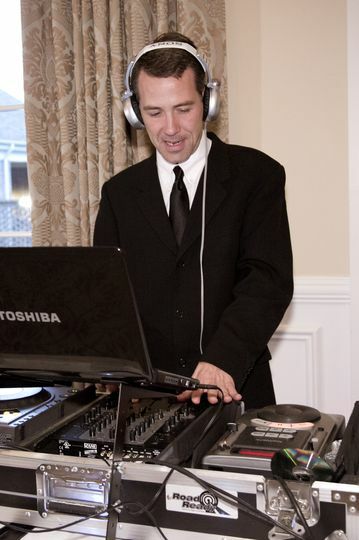 He was not an overpowering DJ, and never tried to 'host' the evening with his own comments. Rather, he made sure that the music enhanced the party perfectly. He made great selections throughout the night. It was absolutely perfect. I cant even count the NUMEROUS compliments we received from wedding guests about Peter Jackson. Not only about his great music selection, his professionalism, his dress, his demeanor, and also the overall way he conducted his job. He really made sure he was an enhancement of the party, and not THE party, and he made sure all guests were happy, dancing and having a terrific time. There is so many other stresses in planning a wedding or event, and this decision is an easy one! Go with peter Jackson and you can rest assured that it will be a great success. We provided Peter with a vague playlist to go along with our set songs. He did an AMAZING job of reading the crowd and knowing exactly how to get everyone involved. He is a great master of ceremonies and comes highly recommended. 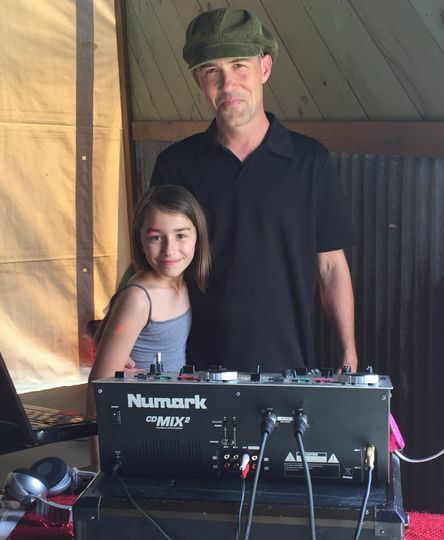 Peter was our DJ for our daughters 2/9/19 wedding and he did an amazing job. He worked with our daughter to find what type of music she wanted him to play and what she did not want played. Our guests had a great time and the dance floor was very busy. He is totally professional and checked numerous times with my husband that the music was not too loud and it was not. Thank you for being a big part of our daughters very special day! Highly, highly recommend. Thanks guys. You have a lovely group of friends and family. I wish everyone the best and safe travels home.